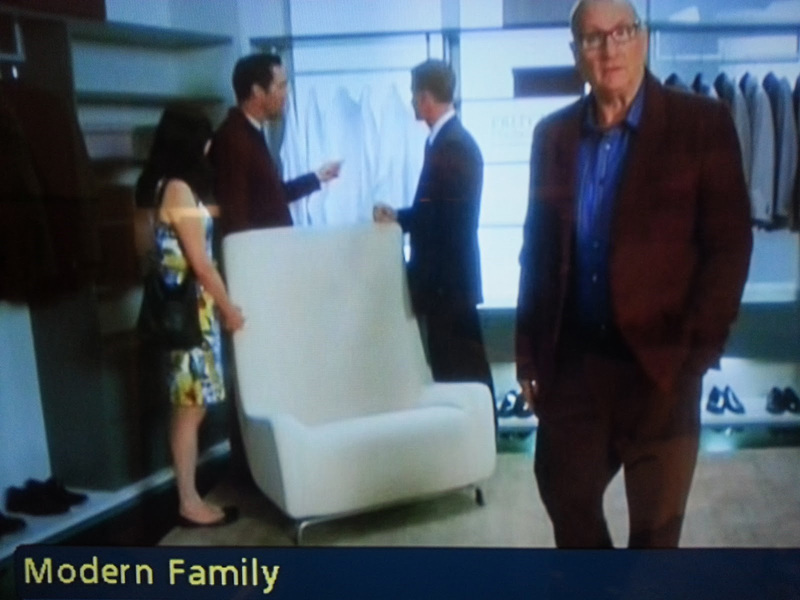 The ABC hit show “Modern Family” does closet design all wrong. In case you don’t watch this fabulously funny sitcom, part of the storyline is that Jay Pritchett (one of the main characters) owns “Pritchett’s Closets and Blinds." So please take a moment to applaud the fact that mainstream television and custom closet design have merged into a consumer reality. More growth for everyone in the industry. In a recent episode, Pritchett is filming a new television commercial. He’s standing in a walk-in closet. And while it’s a pretty closet, it’s one no REAL closet company would design or sell. The closet is single hang with shoe shelves BELOW on the bottom shelf. HELLO! 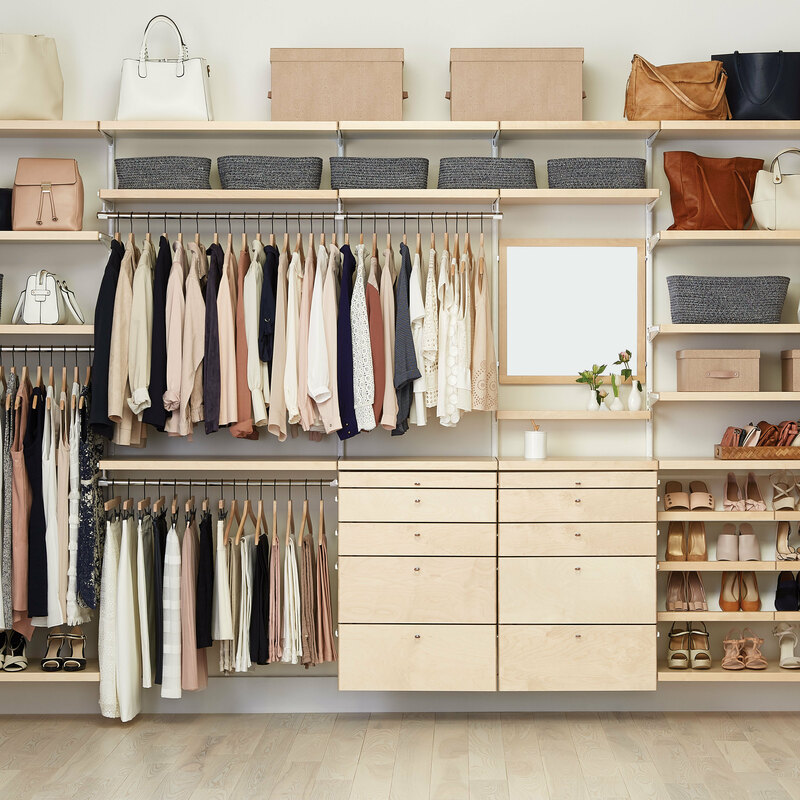 Closet Design 101. It’s also got exceptionally wide, stationary (not adjustable) shelves that don’t have a right vertical panel. This isn’t a disaster, but it’s not a closet industry standard. 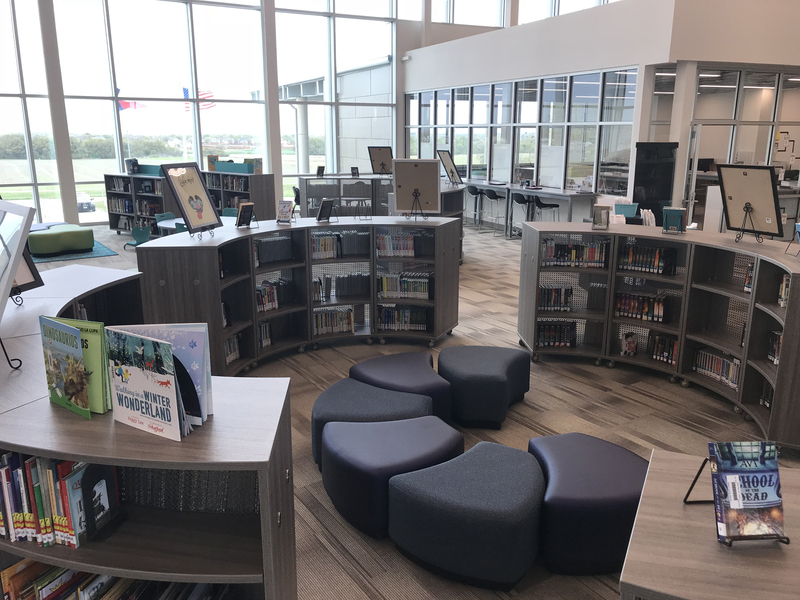 Do a column of all shelves for shoes. That way you can see and access them easily and move them up or down as seasons change.